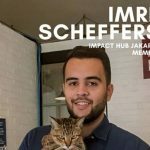 A place to share information on events, to share projects you are working on, to find others to collaborate with, and to further social enterprise in Jakarta. Community that encourage people to learn programming. Non-profit organization focusing in education, with its aim to help non-privileged children reach their dreams. 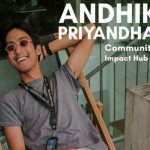 An online collaborative space for social entrepreneurs in Indonesia to connect, learn, share and create more meaningful impact to our community and environment around us. An online marketplace platform which allows learners to search & register for offline vocational classes / workshops published by educators. A new business development company focus on nurturing young people to start their own business based on sharing economy principal. A collaborative ecosystem dedicated to initiate & accelerate sustainable social impact movements and ventures in Indonesia.